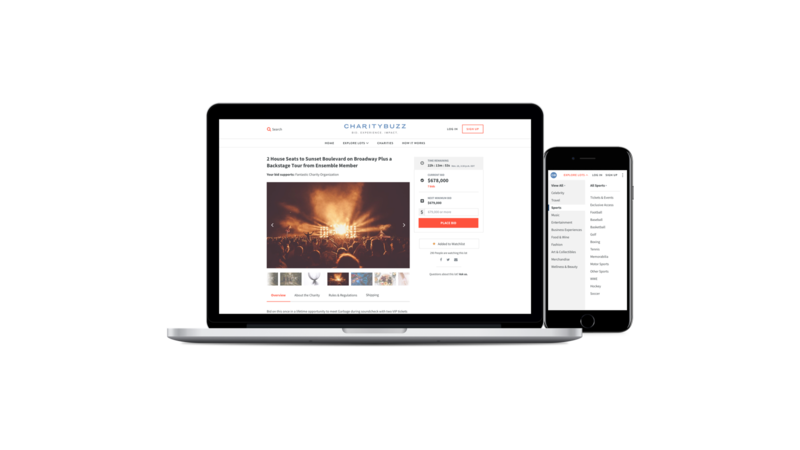 I’m a recovering journalist based in Dallas, TX who designs & builds experiences. Charitybuzz Product Design - Charitybuzz offers people the chance to bid on experiences of their dreams, all while raising money for charity. 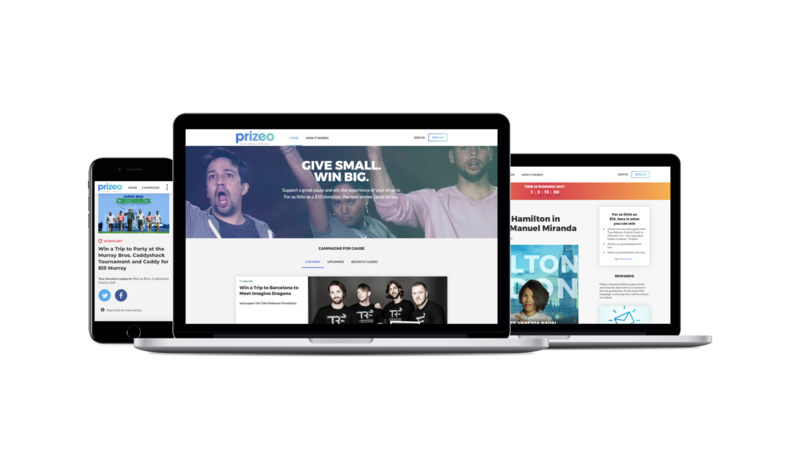 Prizeo Product Design - Prizeo allows anyone to be a philanthropist and win amazing experiences for as little as $10. 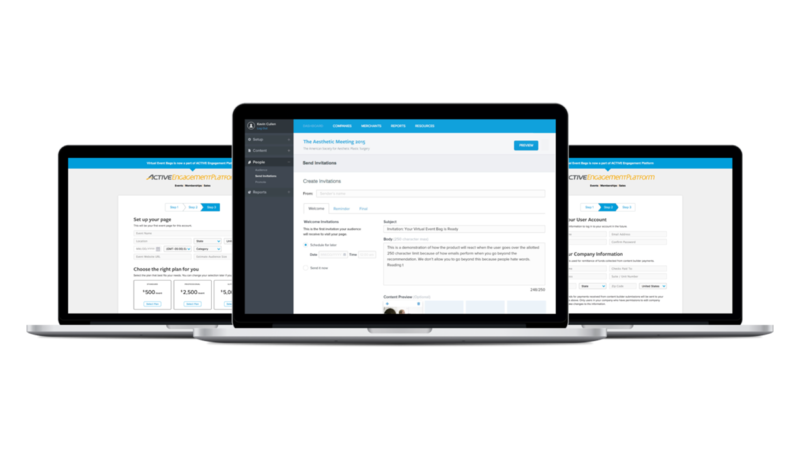 ACTIVE Engagement Platform Product Design - Product built to engage with customers of events and businesses, and members of organizations. 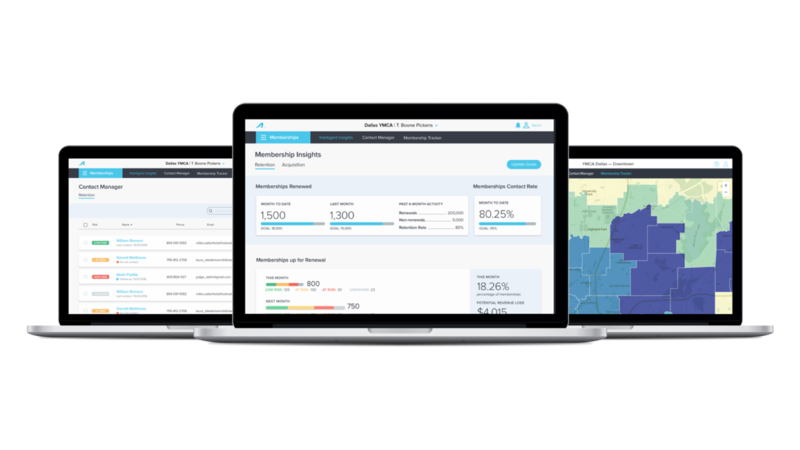 Activity Cloud Memberships Product Design - Design project from inception to launch of a membership software platform for YMCAs and similar organizations. 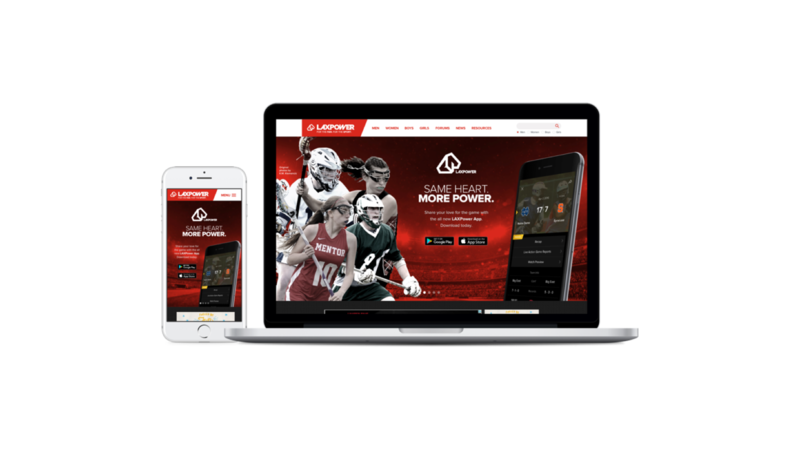 LAXPower Product Design - A redesign project overhauling the home for everything lacrosse, LAXPower. 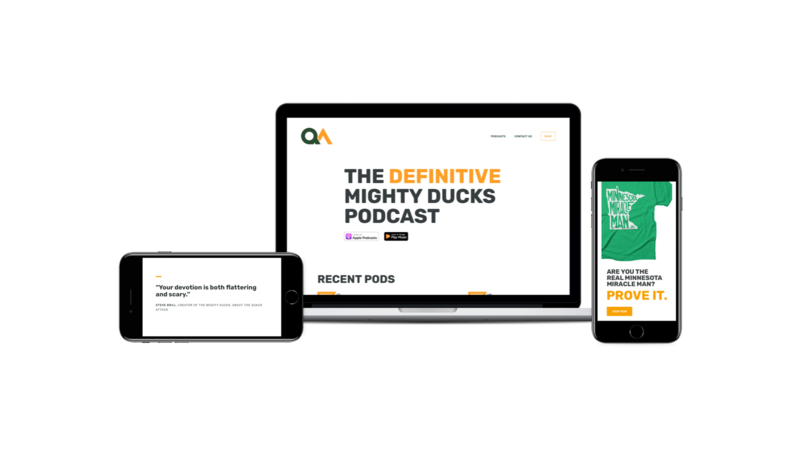 The Quack Attack Website Design and Development - Website design and development passion project for the definitive Mighty Ducks podcast.